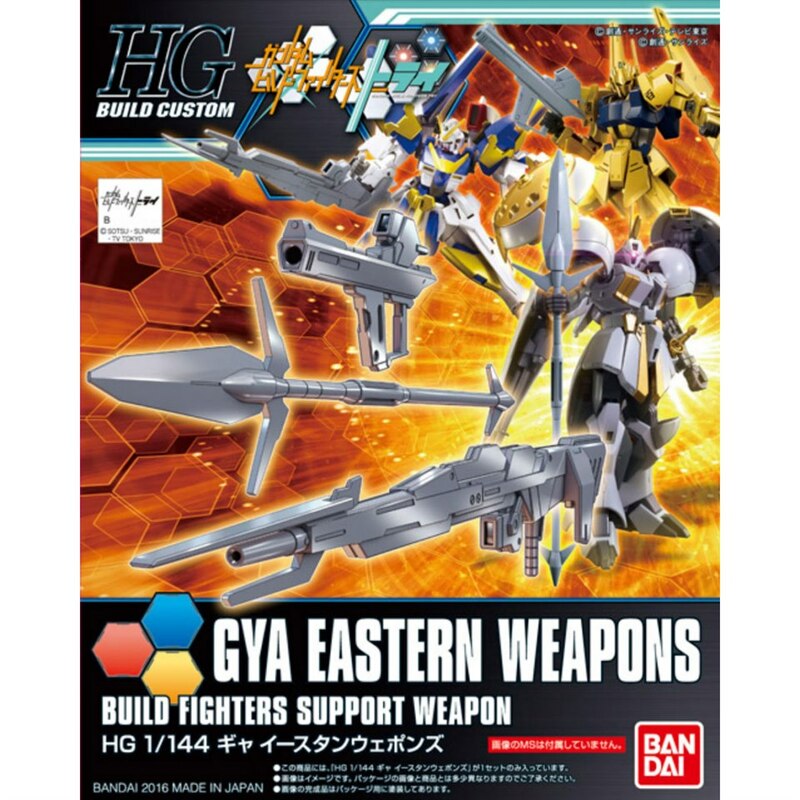 Appeared part of a hand-held weapons from the center build custom series! 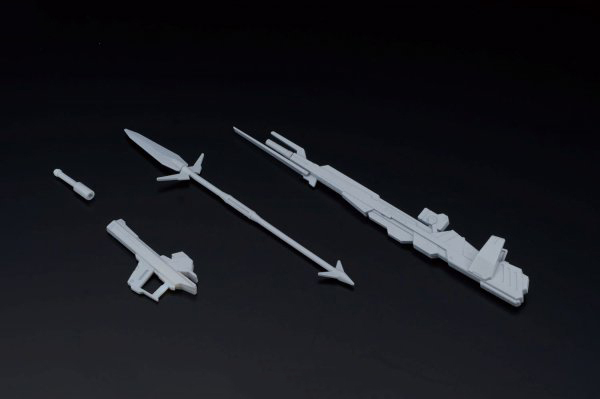 - Other large rifle that comes with [HGBF ZZII], comes with a clay bazooka of the new shape! 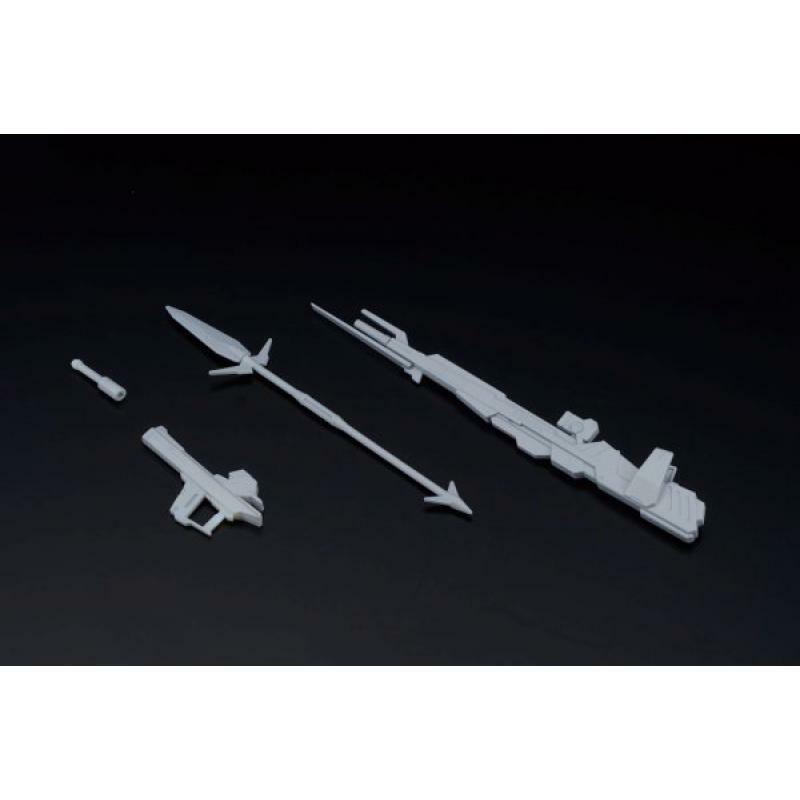 [HGBF ZZII] other rifle parts that do not come with the, comes with both the Z-based aircraft compatibility good rifle (small) is in the new shape! 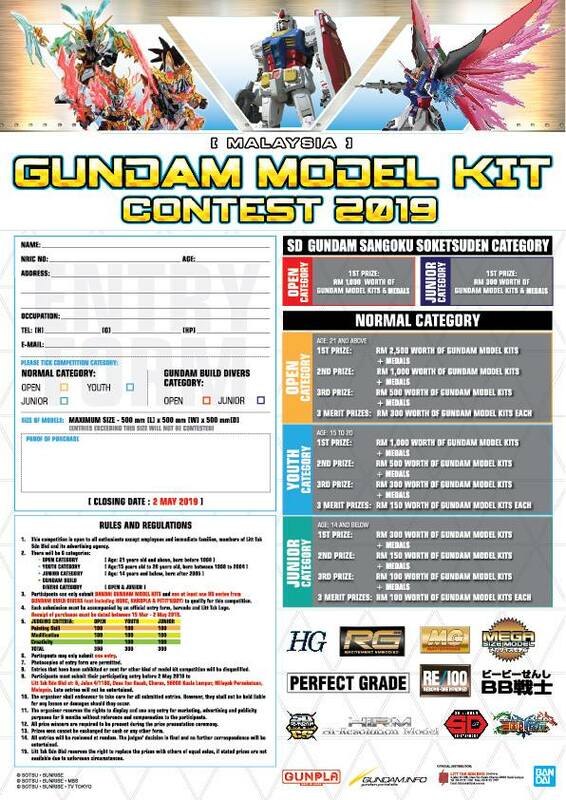 - [HGBF Gann slot] further extend the play value of large lance that comes in! It comes with the extended parts for Lance! If Tsukekaere the tip, can be customized in a variety of variations! - The contents of a set of enhancement enjoy customized with other conventional products! 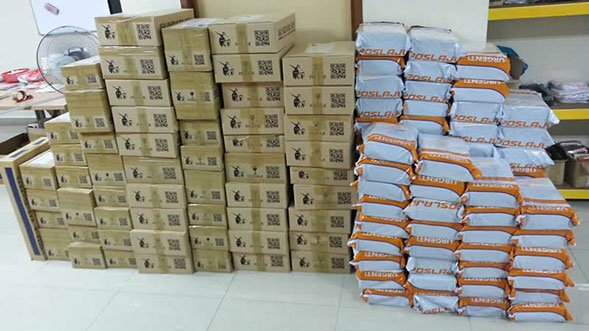 So far HGBF Series and, HGUC series other, it is possible to enjoy a customized with conventional products! Custom parts the width of the play is spread!